Broker Trent Getsch, of RE/MAX Alliance, announces twentieth anniversary of Timbers at the Pinery, while paying tribute to its builders. 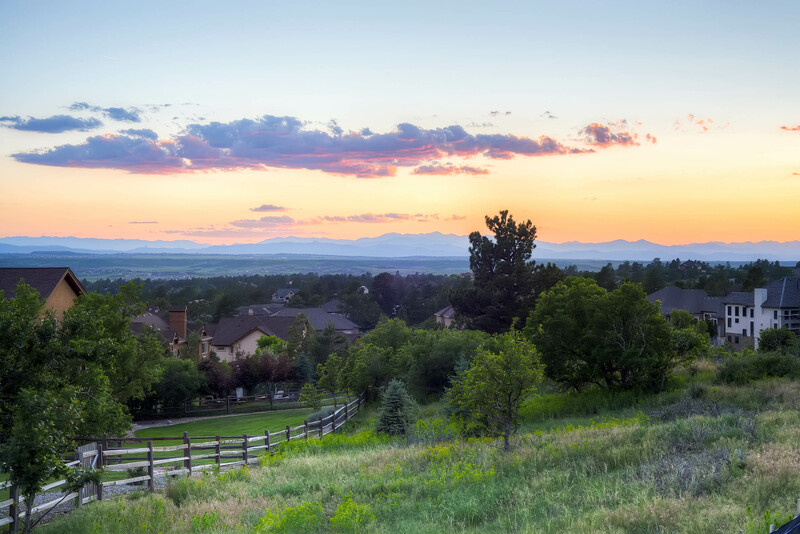 Homeowners at the Timbers feel like they’re on a mountain vacation.This is a true testament to the ambiance of the area and the craftsmanship of our builders over the past twenty years. 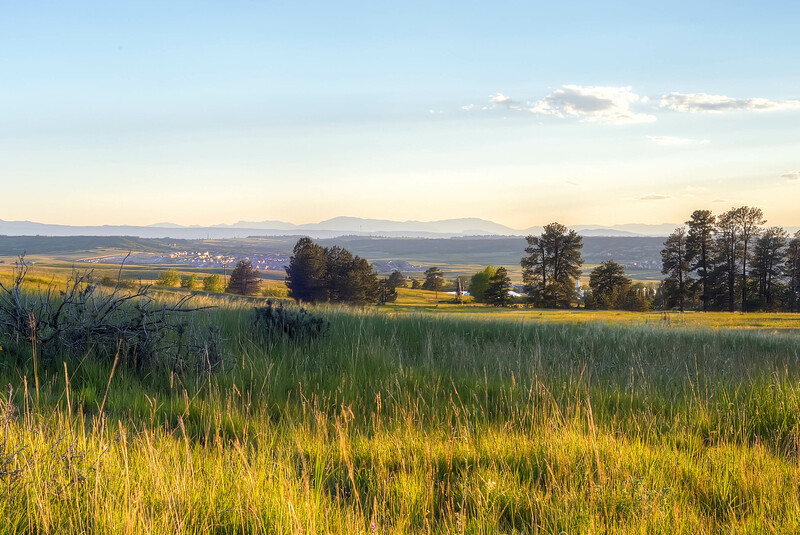 Timbers at the Pinery, which recently released its newest phase, is a highly sought after community renowned for its natural beauty and Colorado landscape. 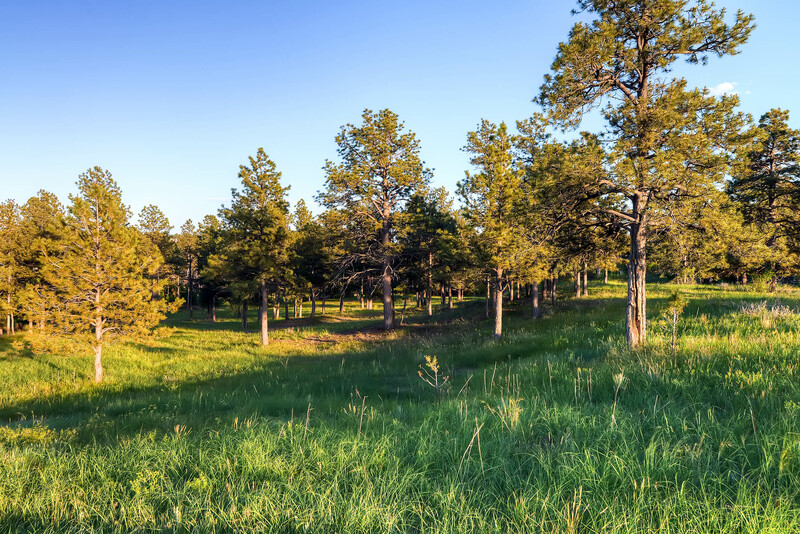 It is blessed with the ideal combination of massive stands of mature pines, breathtaking mountain views, undulating terrain, large homesites and dedicated open space. Furthermore, it utilizes only the best builders, including Ashbur Construction Management, Gladstone Custom Homes, Kopasz Custom Homes, Luxury Estates and Development, Renaissance Homes of Spring Valley, Stately Custom Homes, LLC, Sterling Custom Homes, Summerwood Homes, Thomas Sattler Homes, Timber Ridge Properties, and Wall Custom Homes. 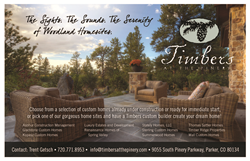 For more information about Timbers at the Pinery, please contact Trent Getsch at (720) 771-8953, or visit http://www.timbersatthepinery.com. Trent Getsch offers real estate services through RE/MAX Alliance-Greenwood Village, Parker, CO, and surrounding areas. For more information, please call (720) 771-8953, or visit http://www.homesincolorado.com. The office is located at 5350 S. Roslyn Street, Greenwood Village, CO 80111.